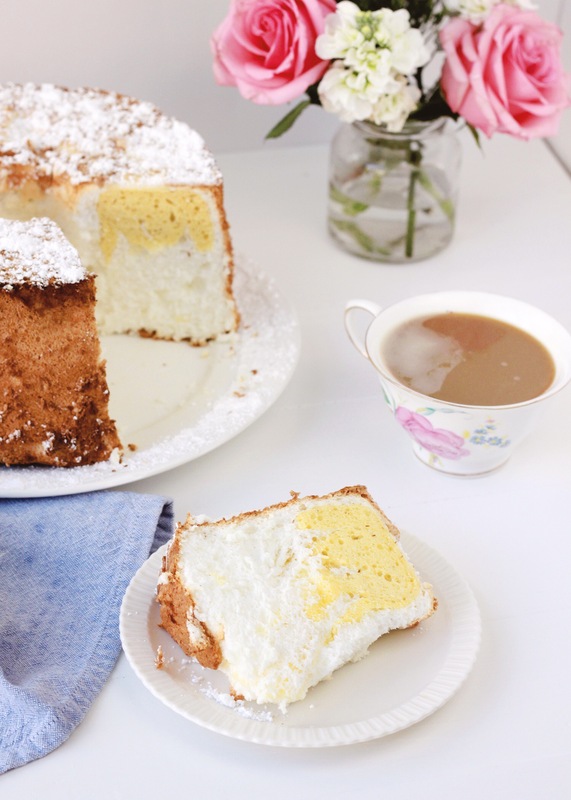 With Easter right around the corner there isn’t a better recipe to dust off than the Daffodil Cake – also known as Easter Dinner Cake. 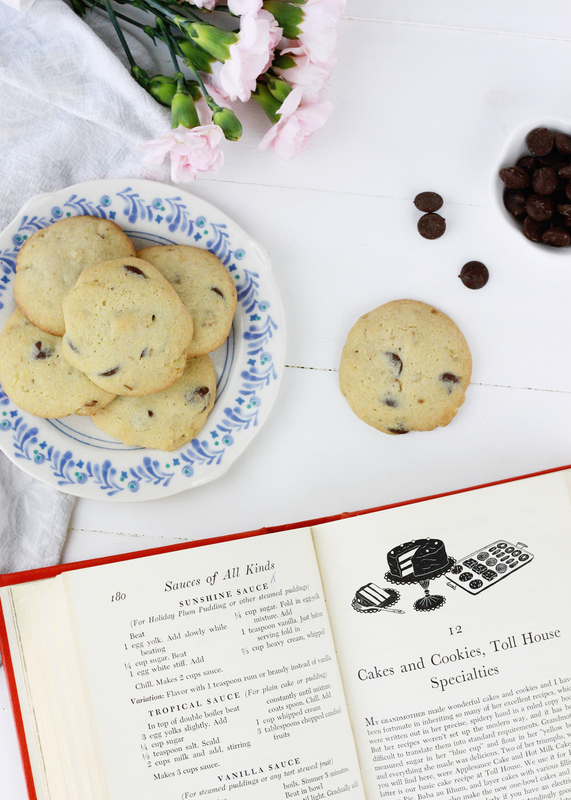 This recipe was printed on the pages of the 1930s addition of the Better Homes and Gardens cookbook. 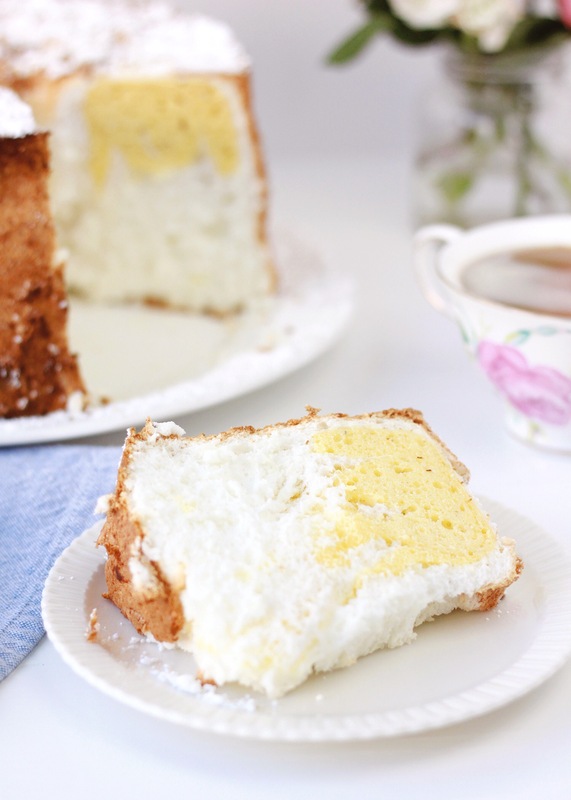 This is a thrifty cake since the recipe makes use of the egg yolks left behind when making angel food batter. This results in two different colored batters, the white angel food and yellow sponge. By alternating layers of batter, you are left with a cheerfully marbled cake fit to serve after Easter service. 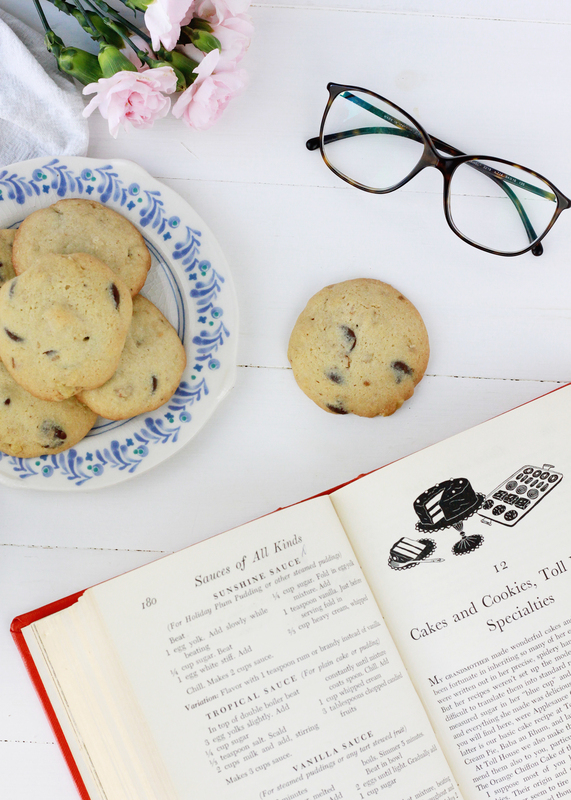 When I uncovered this recipe in the Better Homes and Gardens cookbook, I couldn’t help but flip through an old parish cookbook to see if I could find this vintage recipe. A few pages into the cake section I saw it, printed for a new generation to enjoy. 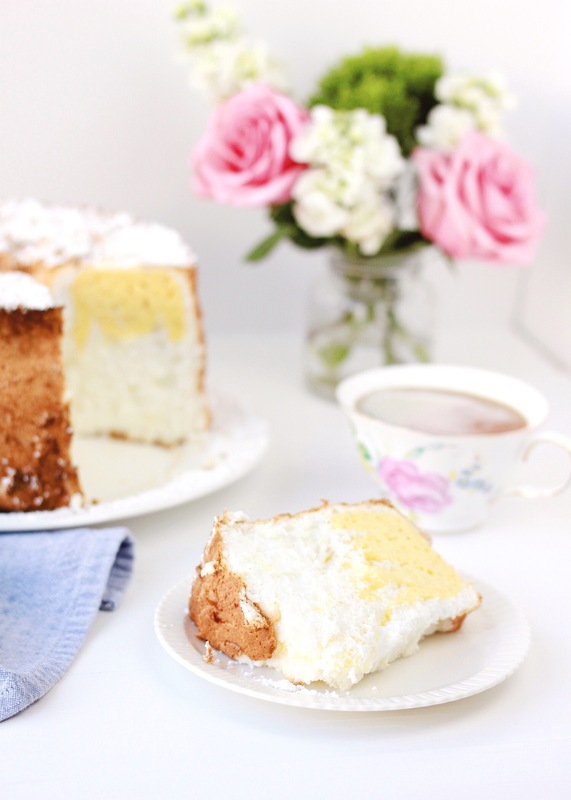 Clearly, this cake was a beloved recipe that originated in the 30s and was then passed down from mother to daughter. I couldn’t wait to bake it in my own kitchen and have a taste of this celebration cake. Beat egg whites until frothy, then egg the cream of tartar, vanilla, and salt. 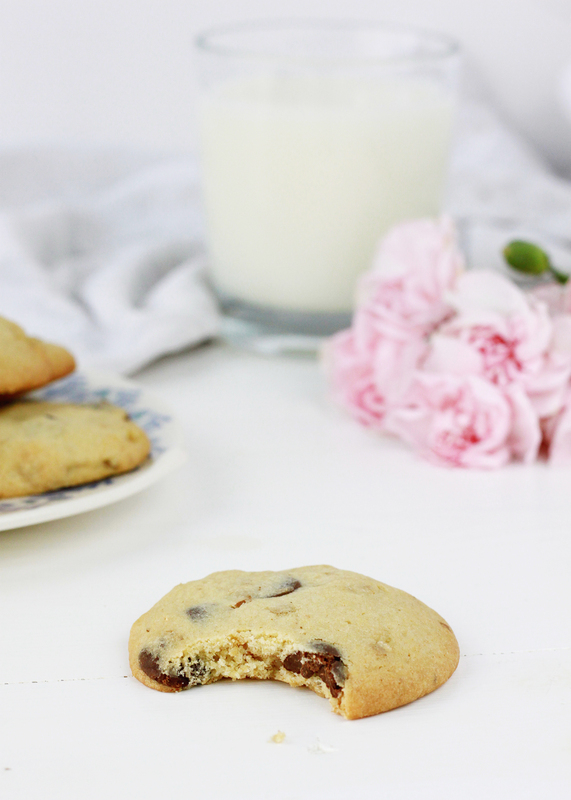 Mix the flour and baking powder together and set aside. In a separate bowl, beat the egg yolks, lemon juice, and water together for 5 minutes. 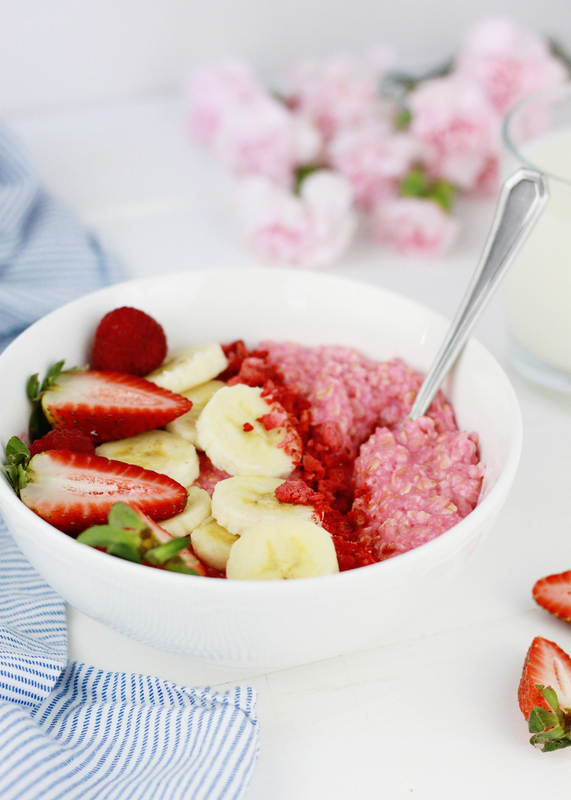 Have you seen a breakfast more cheerful than this Strawberry Oatmeal Bowl?! I fully immersed myself in everything pink and heart-shaped leading up to Valentine’s Day. Clearly, I’m not ready to give it up yet. 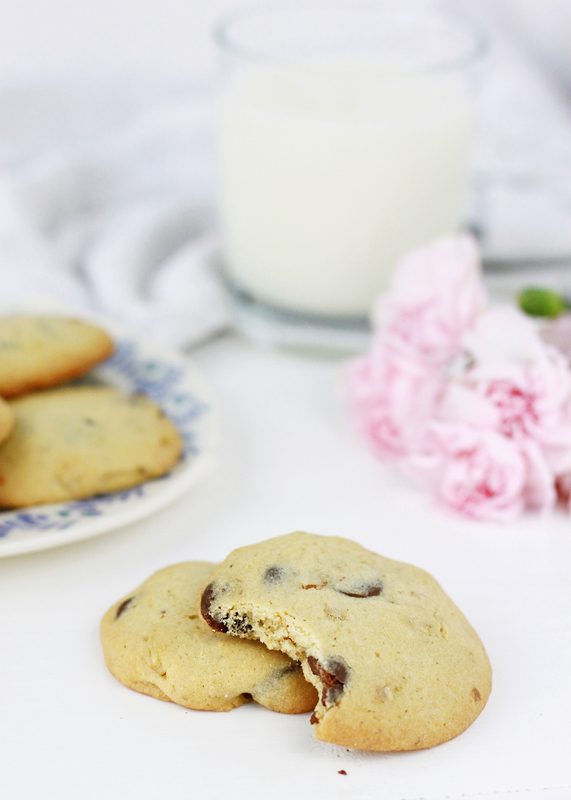 Though, who says you can’t enjoy pink delights after Valentine’s Day?! If it brings you joy, then go for it! 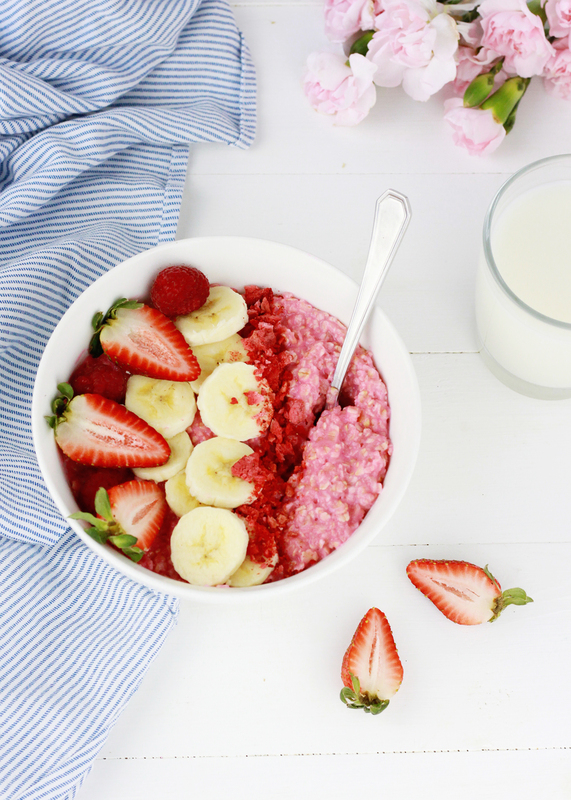 I’m not putting an expiration date on making this Strawberry Oatmeal Bowl, so join in on the fun and make this for breakfast! 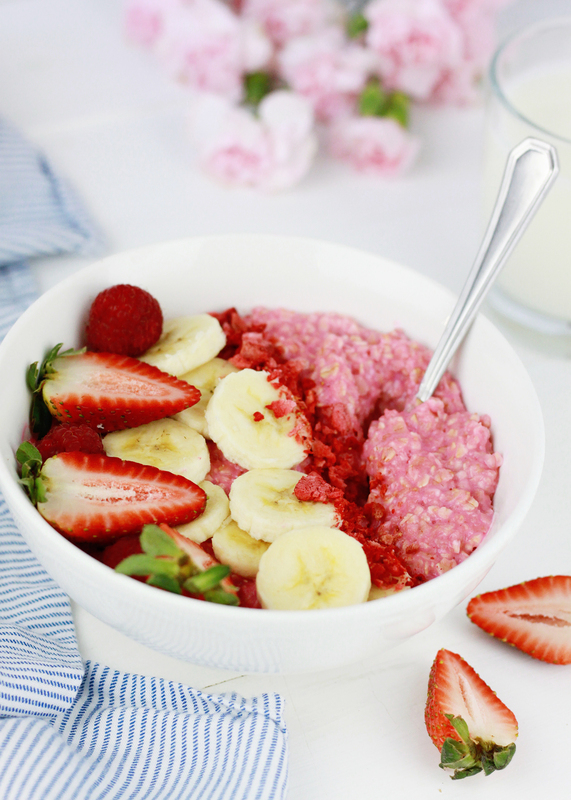 It uses a childhood favorite – strawberry milk – to achieve that cheerful pink color and strawberry flavor. Topped with fresh fruit, this is the perfect breakfast to kick start your day! Bring the rolled oats and milk to a simmer in a small pan. Reduce to a medium heat and continue to stir occasionally for five minutes.